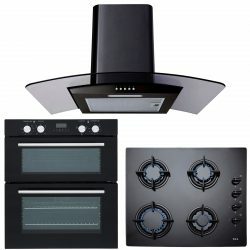 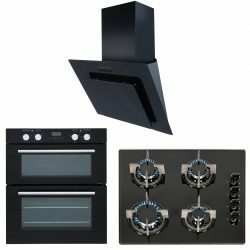 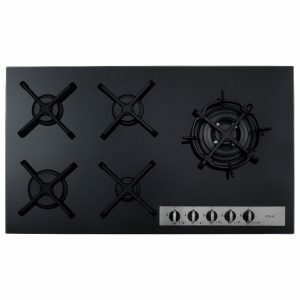 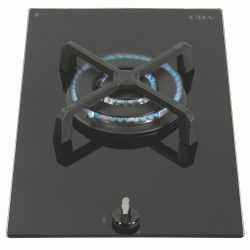 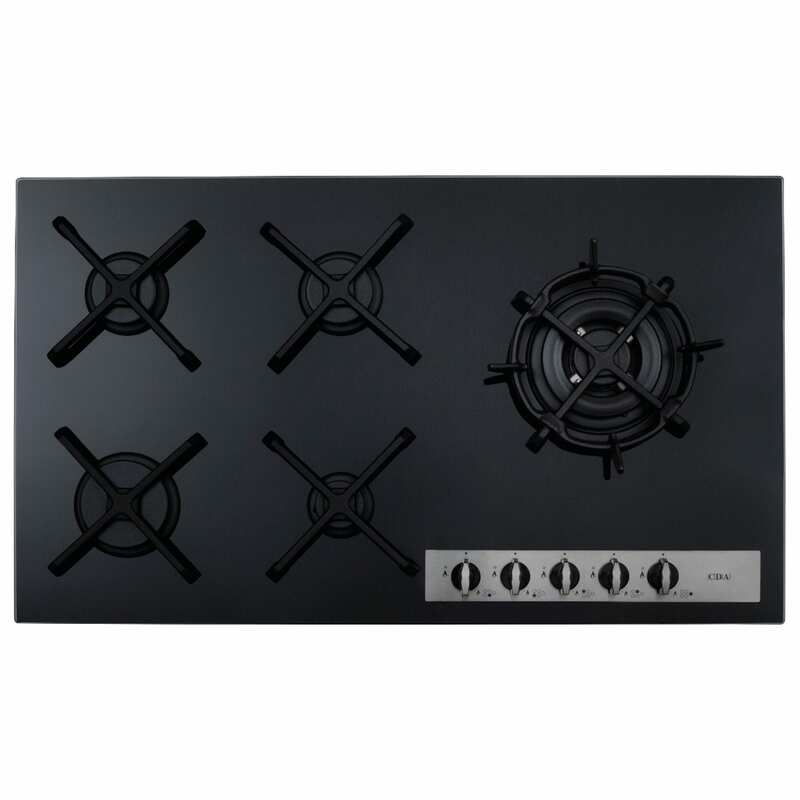 This stylish bevelled glass CDA Gas Hob in black would make a real statement in your kitchen. 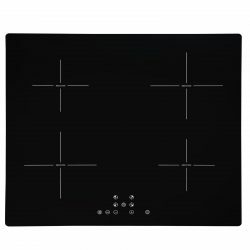 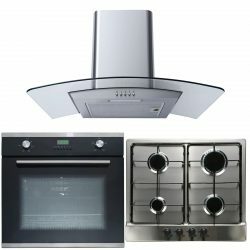 The HVG96BL hob has five burners with different functions including a wok burner to meet all your cooking needs. 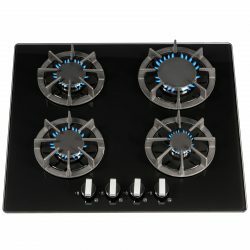 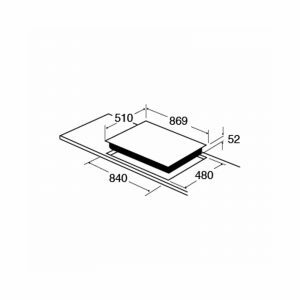 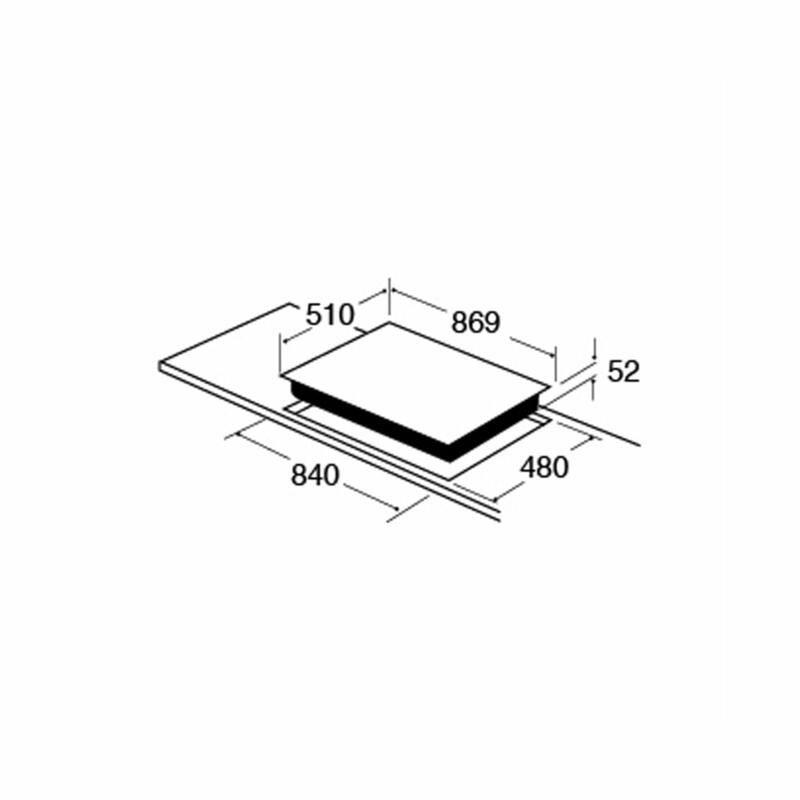 It is also fitted with a flame failure safety device and comes with a LPG conversion kit, so that even if you are not connected to the mains gas you can install this product. 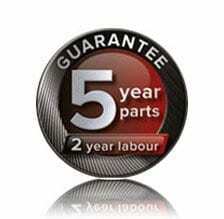 As well as offering an impressive 5 year parts and 2 year labour guarentee for complete peace of mind.